At only 21 years old LMK built up a good reputation on the french reggae scene. 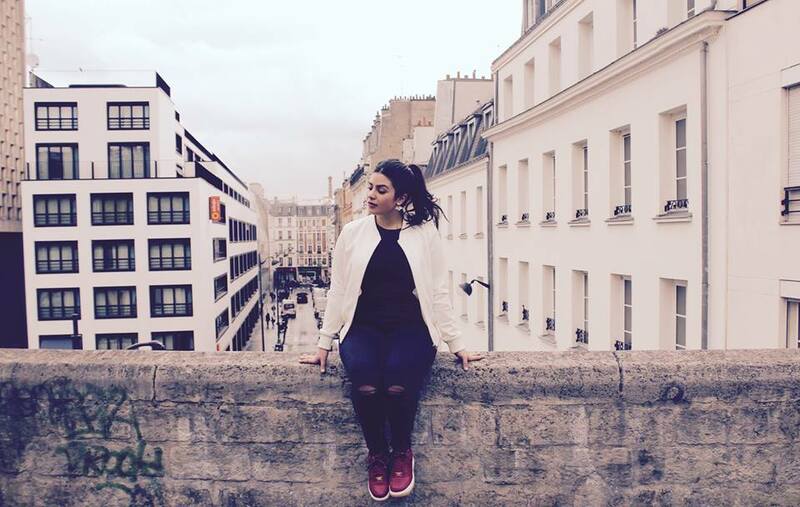 After many great shows, an EP and her album Musical Garden released in 2015 on Soulbeats records, the young and talented artist from Lyon, France, still create and evoluate between many musical kinds such as Reggae, Hip Hop, Dancehall and Dub. She has managed to work on a very personal music style to give us the pleasure to come back on the musical scene strongly, with an amazing energy.